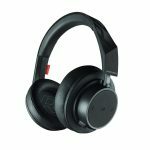 Amazon offers the Plantronics BackBeat Go 600 Noise-Isolating Wireless Bluetooth Over-Ear Headphones in Black for $29.32 with free shipping. That’s $52 off and the lowest price we could find. 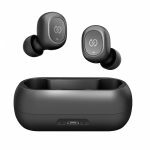 They feature adjustable EQ settings and up to an 18-hour battery life.